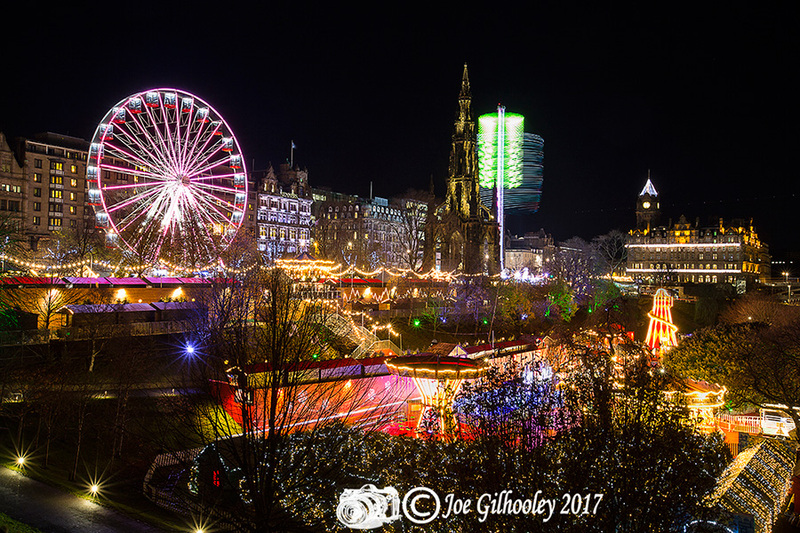 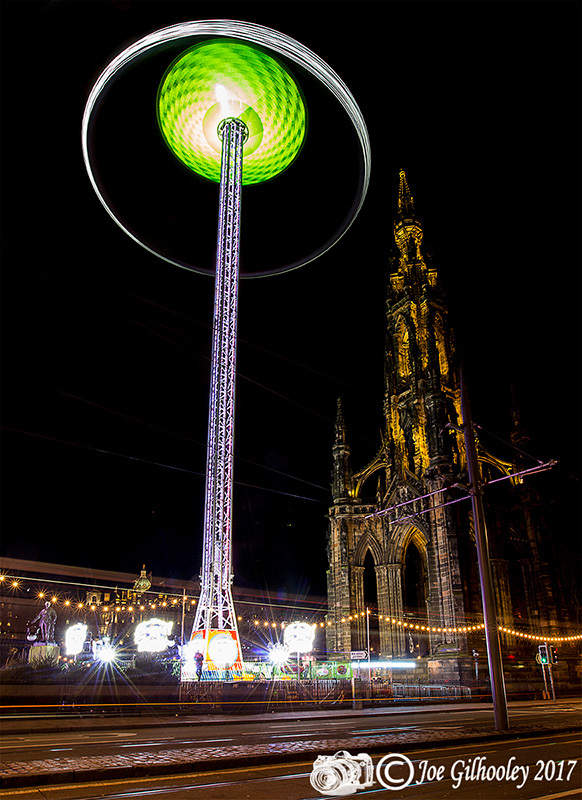 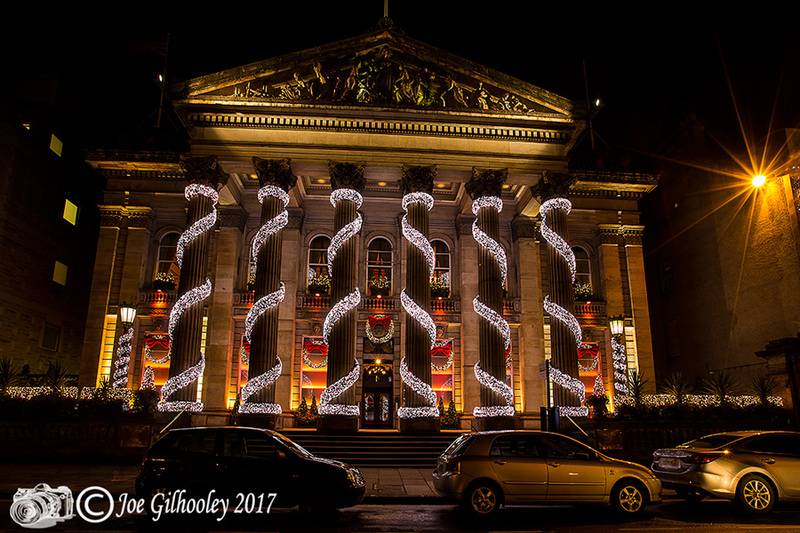 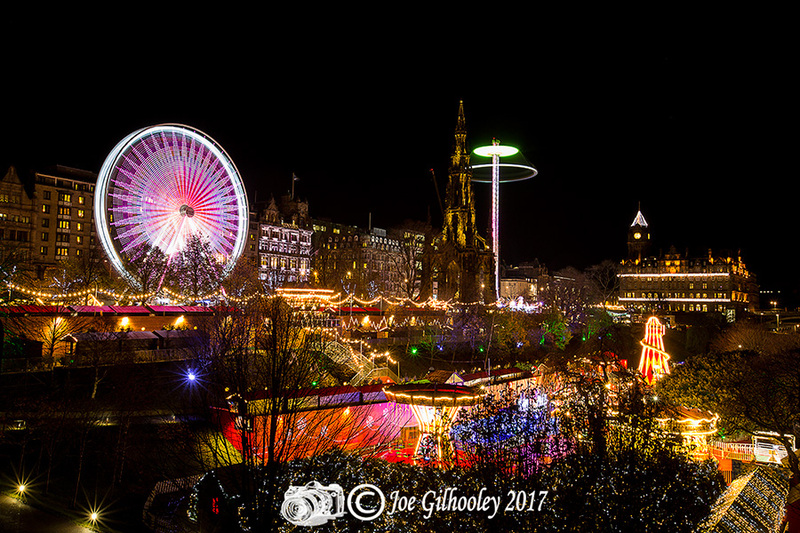 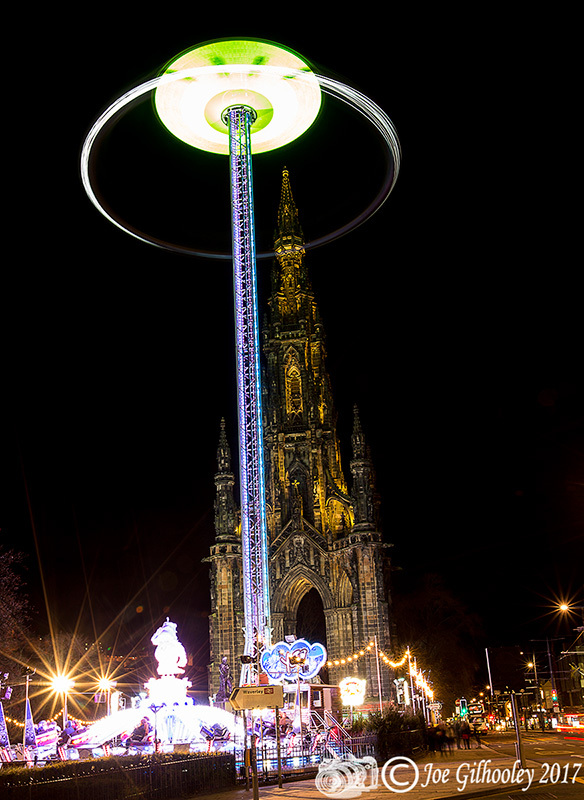 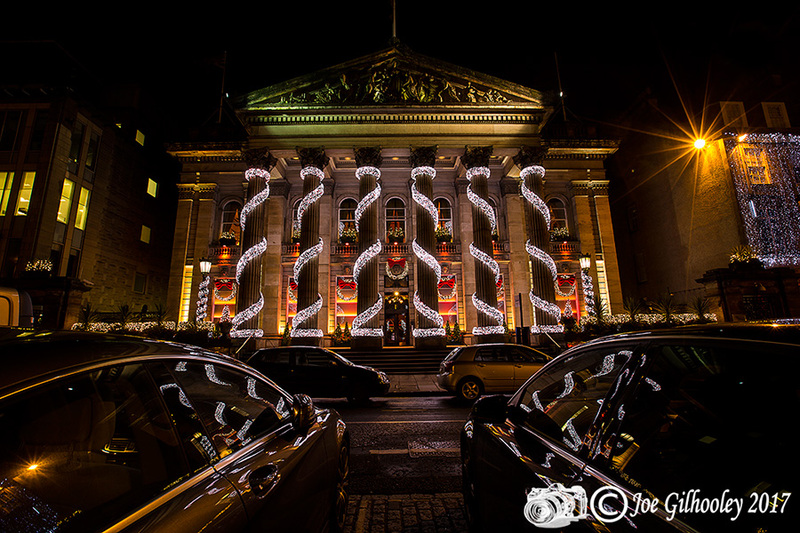 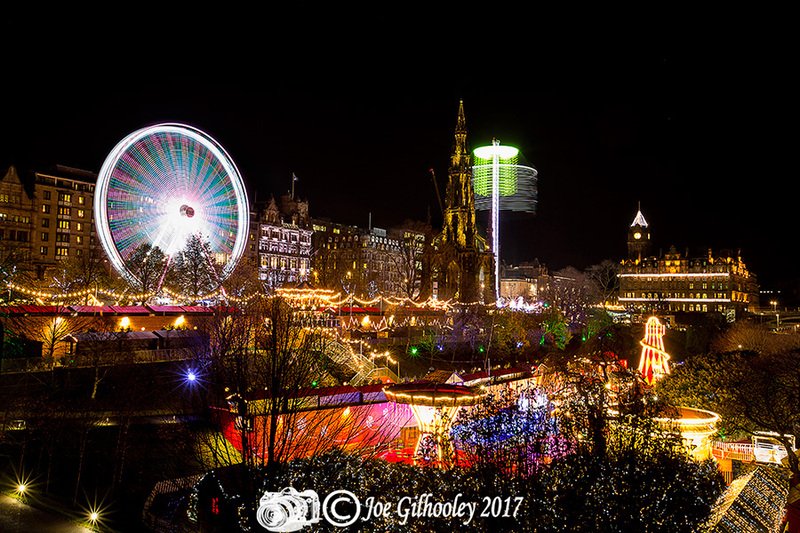 Thursday 23rd November 2017 - Edinburgh's Christmas Attractions are wonderful and a photographer's dream. 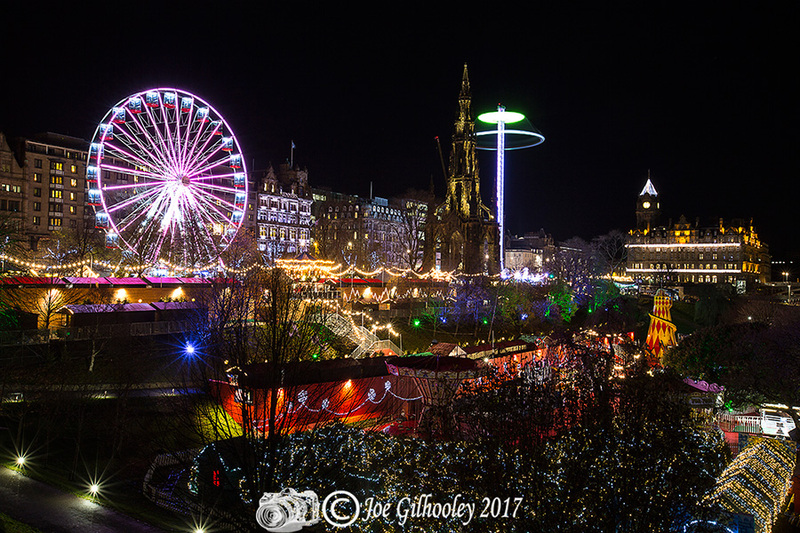 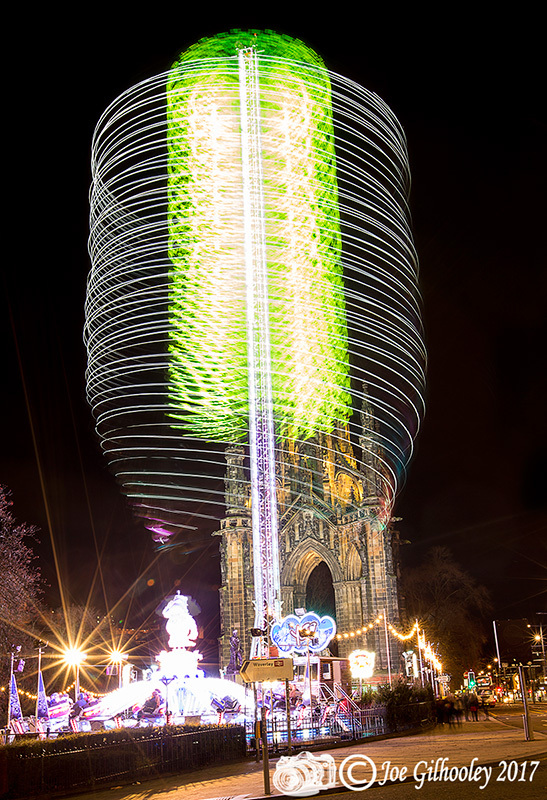 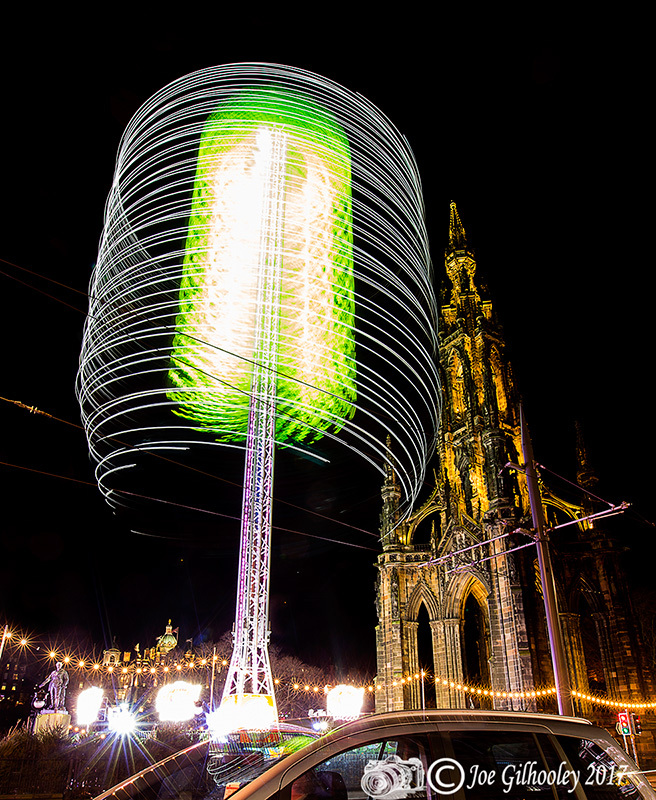 Here are a few of the images I captured as a wide view looking over Princes Street Gardens. 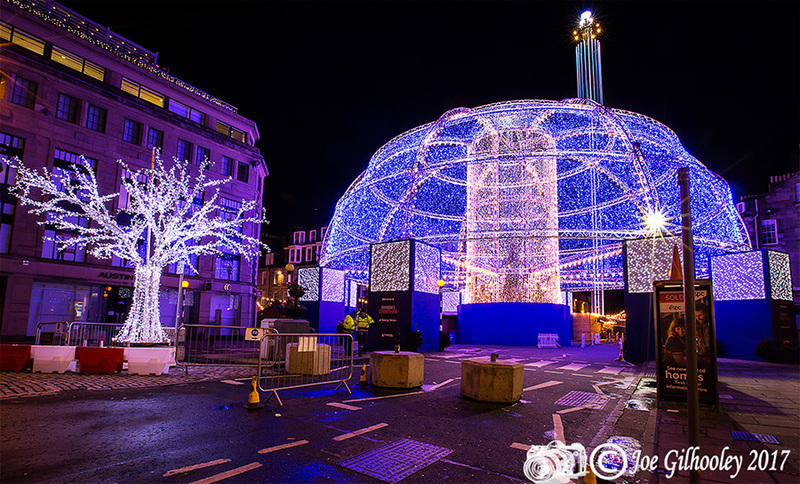 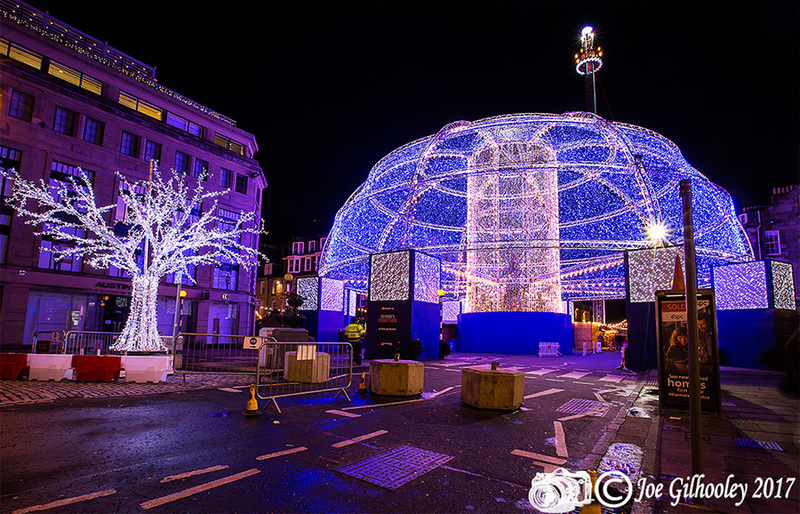 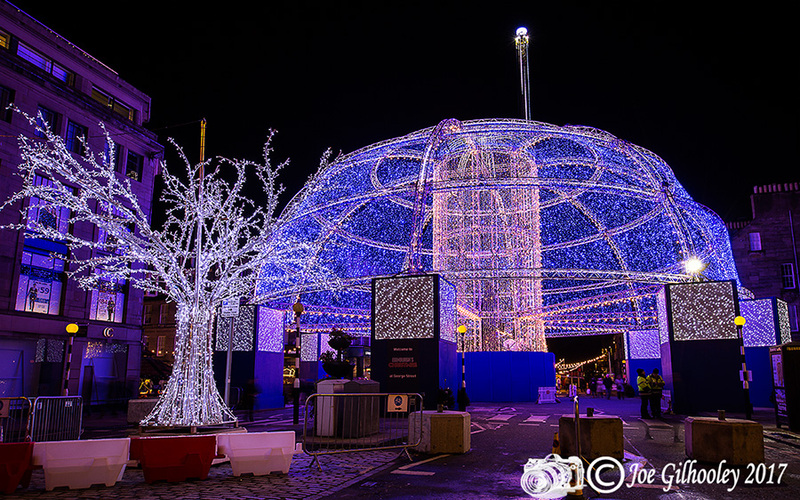 Also The Ice Adventure Dome in George Street.